The mandate of the Business Development Committee is to promote and support growth and development of business in the community. This committee will create a learning environment and share information with members through special events, expert speakers, and workshops regarding employment, labour and job creation, workplace legislation and best HR practices, always attempting to help our members improve their knowledge base and develop new skills to strengthen their business. 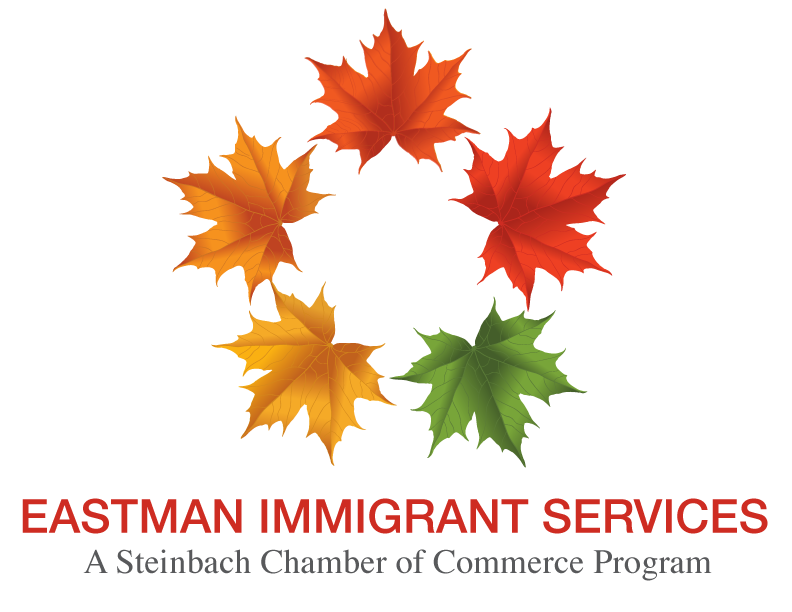 This committee will oversee the Eastman Immigrant Services program and the English at Work program, and ensure they stay vibrant and relevant.